MVP Media, a video production company that specializes in creating commercials, corporate video, narrative films, event video, and music videos, recently relocated to Fresno, California. MVP Media, a company that specializes in video production, recently relocated to Fresno, California. After eight years of video production experience in the San Francisco Bay Area, company owner Matt Martin relocated to Fresno and established MVP Media. 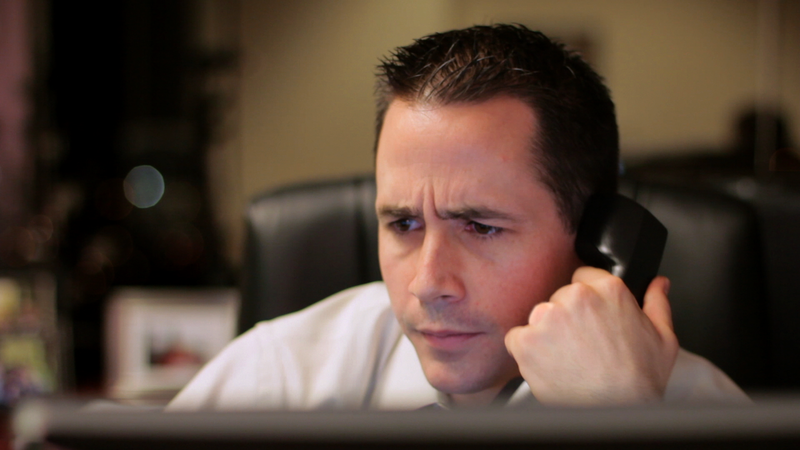 MVP Media specializes in creating commercials, corporate video, narrative films, event video, and music videos. The company provides services to take a project all the way from start to finish throughout the areas of concept, preproduction, production, postproduction, and distribution. These services include creating scripts, storyboards, and shot lists, casting on camera talent, shooting with HD video cameras and lenses, enhancing cinematography through the use of sliders, dollies, shoulder-mounted rigs and steadicams, providing professional lighting and sound equipment, digital editing, visual effects, motion graphics, green screen keying, compositing, rotoscoping, DVD and Blu-Ray disc authoring, and digital delivery of video on the web. "We love to work with clients, listen to their vision for what they want to communicate, and then deliver high quality video that they are extremely proud of and that exceeds their expectations," says Matt Martin, the owner of MVP Media. 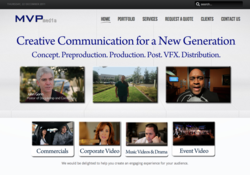 Sample videos produced by the company, services they provide, and contact information can be found on their website: mvp-media.net. 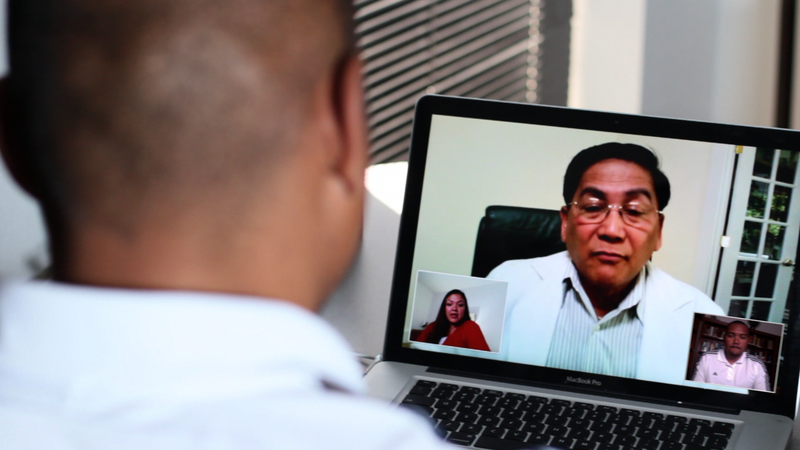 MVP Media has produced commercials for the Filam Nursing Career Center, based in Burlingame, California, and for RealOptions, a non-profit organization based in San Jose, California. The company has produced a variety of different videos for many organizations in the San Francisco Bay Area and is currently working on producing videos for ePlace Solutions, based in Fresno, California, and the Fresno office of Prison Fellowship Ministries. MVP Media is a video production company that specializes in creating commercials, corporate video, narrative films, event video, and music videos. MVP Media is based in Fresno, California and provides video production and editing, director of photography, motion graphics, visual effects, and videography services throughout the Central Valley, Los Angeles, San Francisco, and the greater California area.